Thank you for another outstanding OYAA Season and Pan Orthodox Tournament! Welcome to the home of the Orthodox Youth Athletic Association! 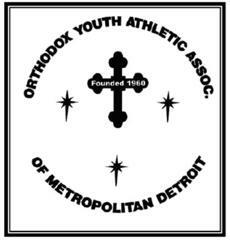 The Orthodox Youth Athletic Association (OYAA) has been providing athletic competition and fellowship for the youth of the Eastern Orthodox churches in metropolitan Detroit, Michigan and Windsor, Ontario continuously since 1960. Each season, we have over 700 players and 100 coaches participating across 7 different divisions. 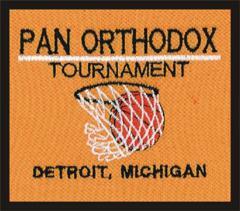 The OYAA also hosts the Pan Orthodox Tournament every March since 1968, with our local teams and teams from throughout the midwest and Ontario participating each year. 2020 Tournament Info - March 20-22nd!